PrintaFix is an excellent fixative spray designed exclusively for 3D FDM printing with excellent adhesion properties on both cold and hot bases. 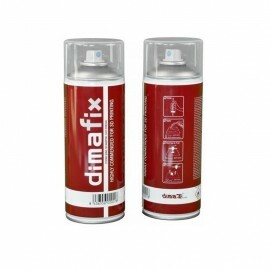 PrintaFix is a fixing spray with advanced adhesion properties and easy to use. This spray is the perfect ally to end the warping effect of almost all the materials that exist in the world of 3D FDM printing. PrintaFix has been developed by AprintaPro to achieve one of the most powerful 3D printing sprays, valid for up to 3 times with a single spray. 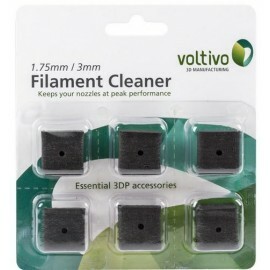 This spray is compatible with PLA, ABS, PET-G, TPU, most Nylons, filaments with fibres, wood filaments, PVA and even, whenever it is with hot base, with some PC and PC-ABS. 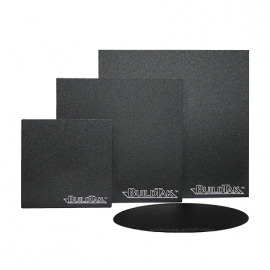 As the last outstanding quality that presents the PrintaFix, is that it is very effective in cold or hot print bases, covering all types of 3D prints. -Preparation: The base on which it's printed is removed from the 3D printer. 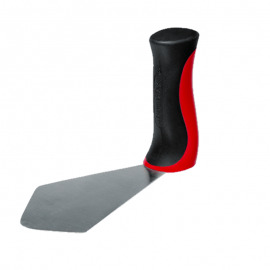 The base should be free of residues from previous impressions, without deposition of dust or dirt and be at room temperature, to achieve that cleaning is recommended to use the PrintaClean. Place the base on a smooth surface and shake the pot well for 5 seconds. 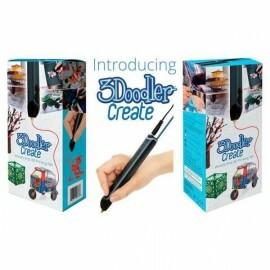 -Application: Hold the PrintaFix bottle 10cm away from the base. Enough spray strokes are made to cover the entire area of the base with a thin film of solution. The strokes must be superimposed to avoid areas without spraying, which may affect the correct adhesion. The drying time once applied will be 30 seconds. -Printing: Once the base is placed back in the 3D printer you can start 3D printing. 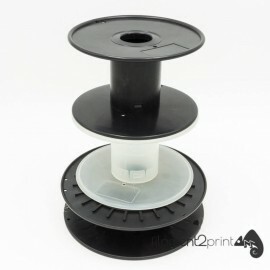 The maximum working point of PrintaFix is between 80ºC and 100ºC. 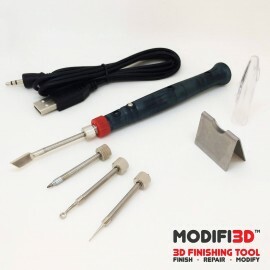 -Cleaning: Once the 3D printing is finished and the piece is removed, the base can be cleaned with warm water or with PrintaClean, a special product for this type of use. With the PrintaFix fixing spray ensures a warping-free 3D printing, thus eliminating one of the most common problems, especially when using ABS, in the world of 3D printing. You can check the manufacturer's official use manual at the following link. Average duration: 120-160 impressions according to tray size. 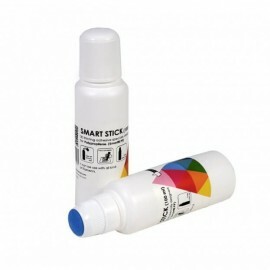 Each purchase contains a PrintaFix 100 ml unit.